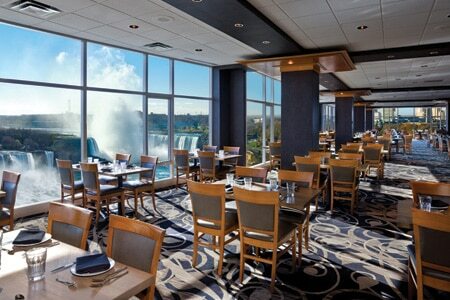 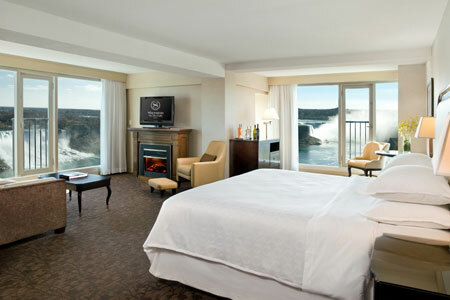 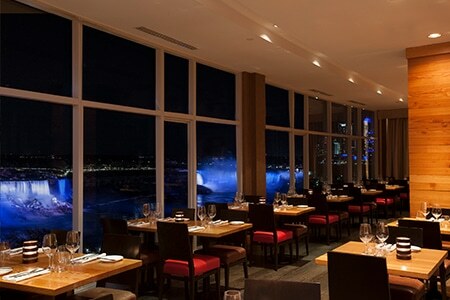 Sheraton on the Falls is an award-winning hotel experience where business and leisure blend effortlessly. 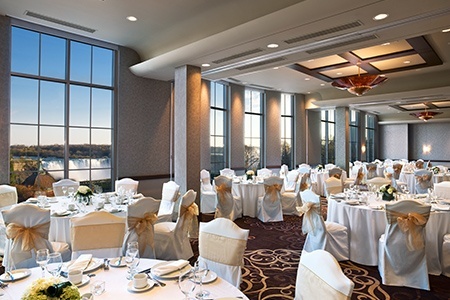 Part of Falls Avenue Resort, the Sheraton offers a diverse selection of unique special event and team building venues, exceptional cuisine, and lively attractions. 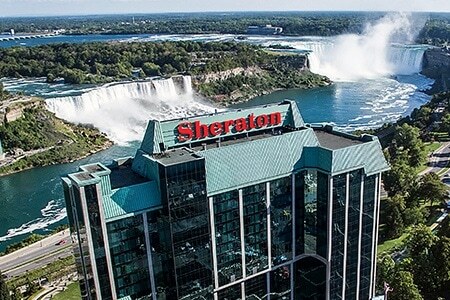 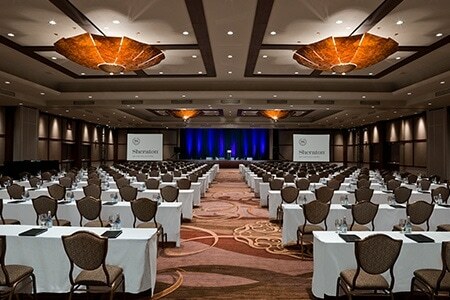 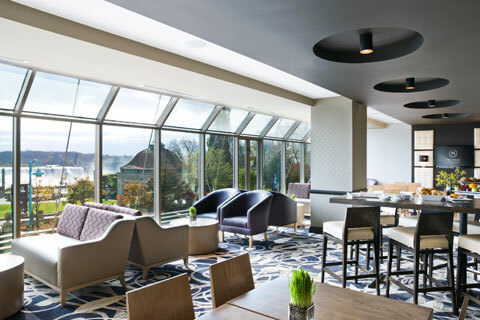 The only hotel located directly across from Niagara Falls, offering everything you expect in a 4 Diamond property with state-of-the-art meeting space and first-class accommodations.